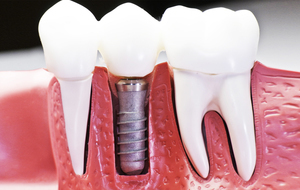 We can answer any questions you may have about techniques used to improve your smile. 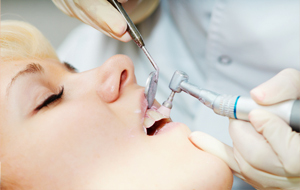 The condition of your teeth and desired result you want often dictates the best procedure. Let us know and we'll create your perfect smile together.